Office design plays a key role in supporting team productivity and collaboration, as well as attracting and retaining the best talent. At Managed by Q, we have worked with hundreds of companies to help them plan, manage, and complete office redesigns. 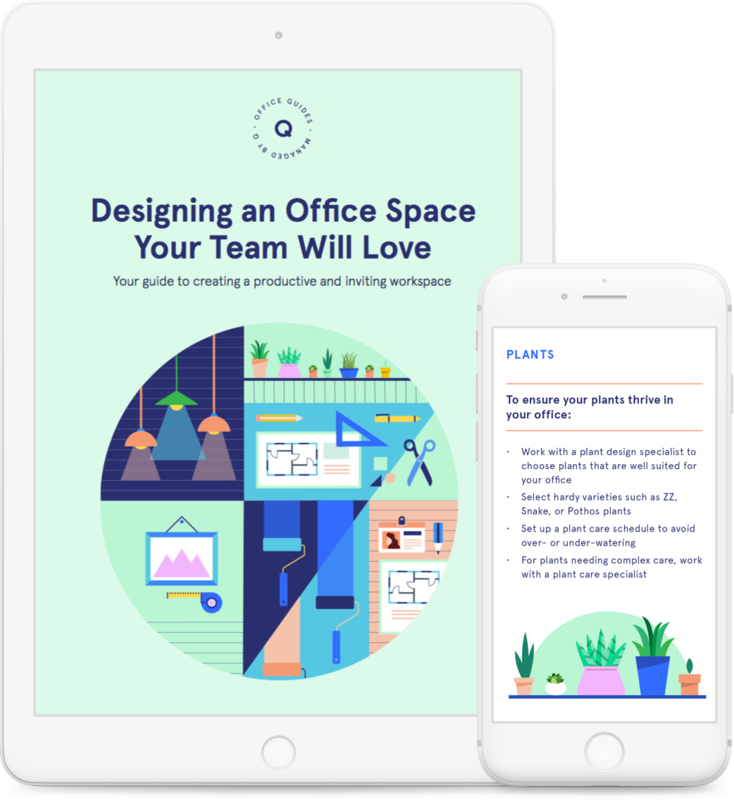 We developed this guide to enable you to work successfully with design teams and create spaces where your team can do their best work. Redesigning your office is an opportunity to create the best space for your team. Whether you’re moving into a new space or are planning to refresh your current office, moving a design project from vision to execution takes diligent planning. 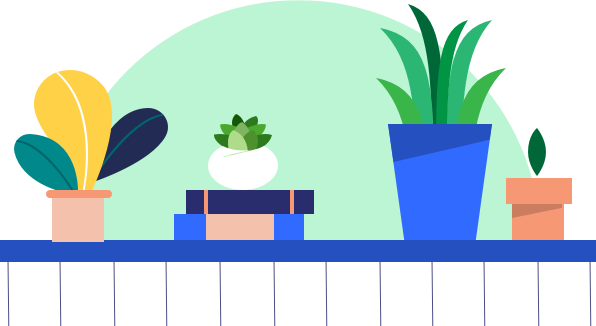 This guide provides a general timeline for design projects, guidance on working with designers and your team to bring your design vision to life, and budget-friendly ideas to enliven your space. How to clarify your budget, goals, and vision for your space and incorporate input from key stakeholders. Guidance on planning your seating chart, designing for value, and budget and employee-friendly decor ideas.